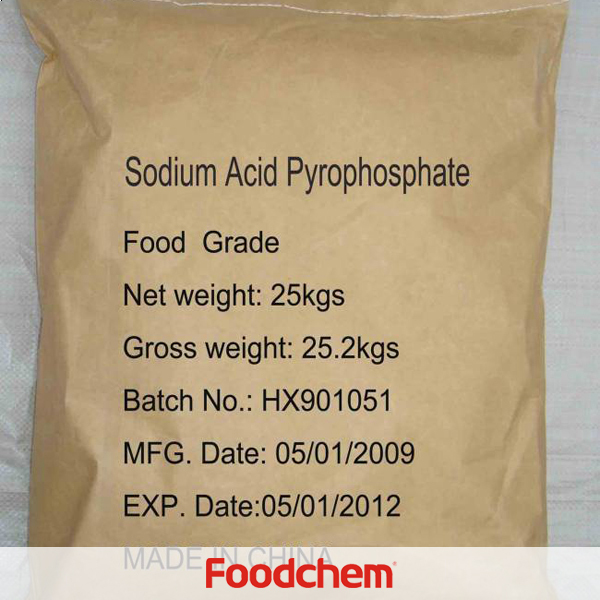 Sodium Acid Pyrophosphate is one of the popular food additives and ingredients in most countries, As a professional Sodium Acid Pyrophosphate supplier and manufacturer, Foodchem International Corporation has been supplying and exporting Sodium Acid Pyrophosphate from China for almost 10 years, please be assured to buy Sodium Acid Pyrophosphate at Foodchem. Any inquiries and problems please feel free to send emails to us via sales@foodchem.cn, we will reply you within 1 working day. White powder or granular;Relative density 1.86g/cm3;Soluble in water and insoluble in ethanol; If its aqueous solution is heated together with diluted inorganic acid, it will be hydrolyzed into Phosphoric Acid; It is hydroscopic, and when absorbing humidity it will become into a product with hexa-hydrates; If it is heated at a temperature above 220℃, it will be decomposed into sodium meta phosphate. As a leavening agent it is applied to roast foodstuffs to control the fermentation speed; When applied to instant noodles, it can shorten water resetting time and avoid stickiness and mushiness of the noodles; When applied to crackers or cakes, it may shorten fermentation time, lower the breakage, make the porous space in good order and therefore lengthen the shelf life. 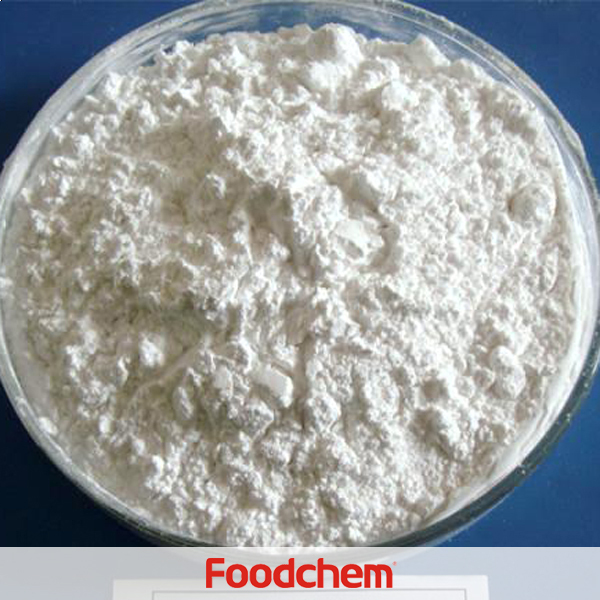 Foodchem is an ISO2008 9001 certified company, as for Sodium Acid Pyrophosphate, we can offer HAPPC, KOSHER, HALAL Certificates, ect. 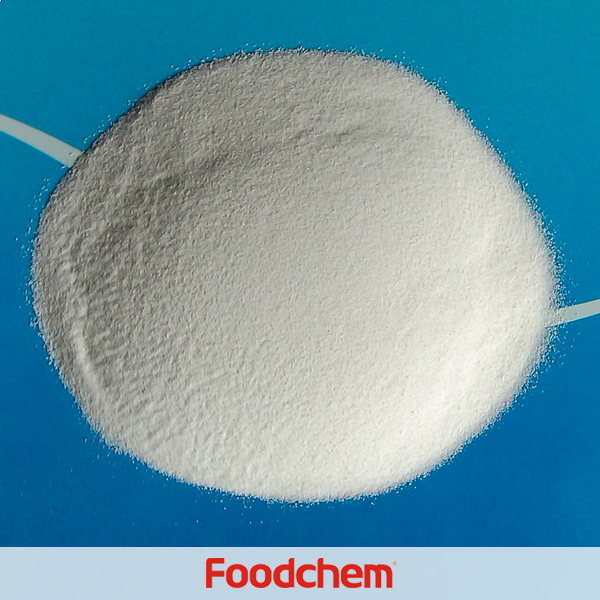 Foodchem is both manufacturer and trading company, we are Sodium Acid Pyrophosphate distributor, at the same time, we are manufacturer of other products. 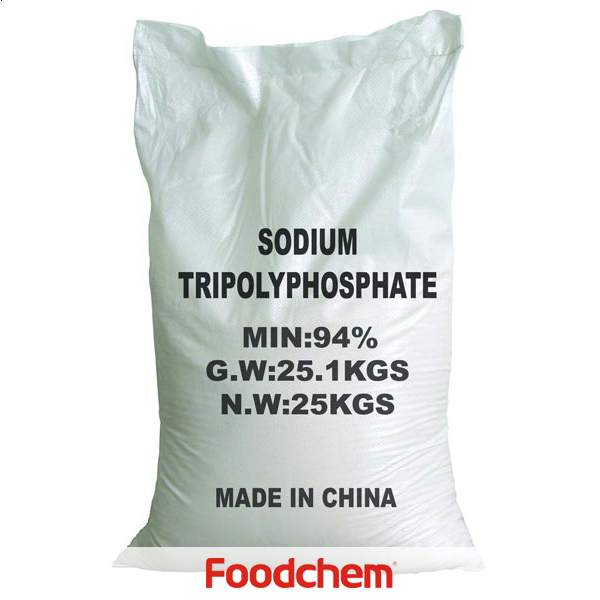 3, What is the Min Order Quantity of Sodium Acid Pyrophosphate? Different products have different MOQ, for Sodium Acid Pyrophosphate, the MOQ is 500kg. 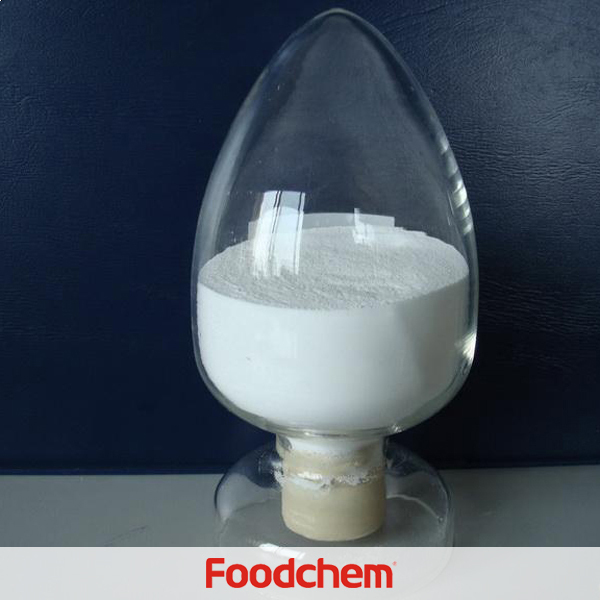 4, What is the price of Sodium Acid Pyrophosphate? 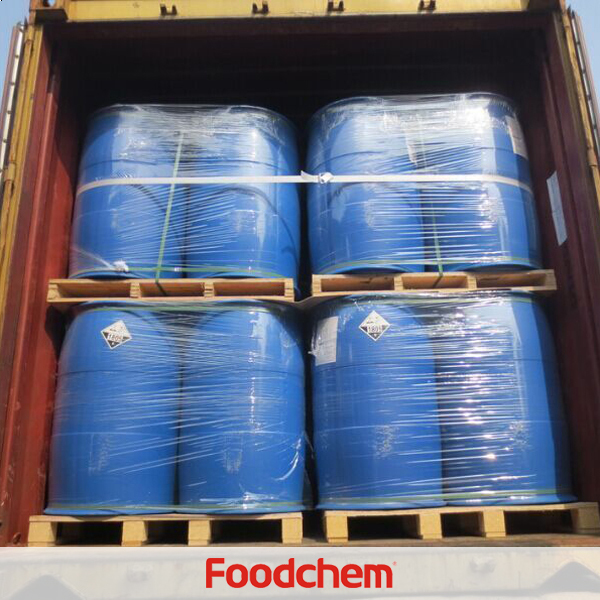 Foodchem is a famous supplier and manufacturer of Sodium Acid Pyrophosphate in China, and has been corporate with many Sodium Acid Pyrophosphate suppliers for several years, we can provide you with cost-effective Sodium Acid Pyrophosphate. We can guarantee to reply your inquiries of Sodium Acid Pyrophosphate in less than 24 hours in working days. sochivy hangQ : I am searching for a supplier of Sodium Acid Pyrophosphate. Please contact me with how long i can get the product, regards. FOODCHEM A : Very pleased to inform you that in general two to three weeks you can receive product. AngelikaQ : Do you offer any organic certified Sodium Acid Pyrophosphate? 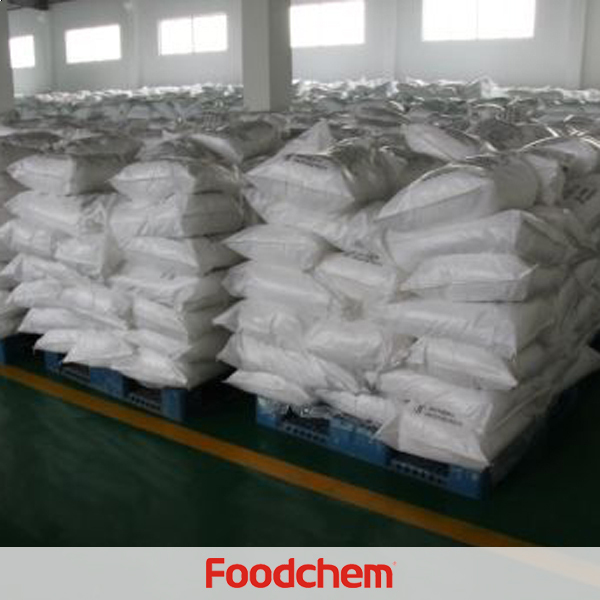 FOODCHEM A : Yes, pls tell us your specific needs of Sodium Acid Pyrophosphate, so we can give you better suggestion.